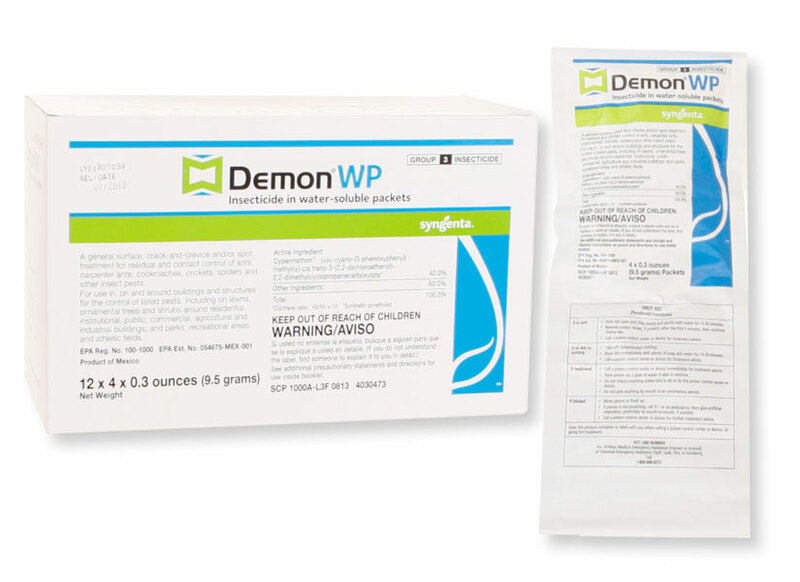 We have a large bottle of Demon WP , (1 lb.) have had it for several years, what is the shelf life of the product? About 5 years if left in a dry location. I would just use it and see what happens, if you get results, etc.